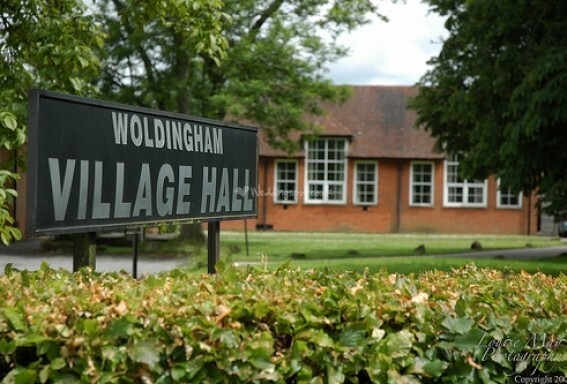 Since opening in 1968 the hall has provided a central and easily accessible focal point for the residents of Woldingham and visiting guests. A beautiful hall located in the heart of the community, hosting events and activities, as well as being available for hire. "Thank you for all your amazing organisation and assistance to make sure our Big Day's Reception was a big hit" Happy Couple. "Considering the bad British weather it was truly wonderful to have the facility to have the huge bouncy castle in the Main Hall. The children loved it and it would have been so sad if the weather had ruined it all" Birthday Boy's Mum. Our FaceBook Page - you don't have to be a member of FaceBook to have a look, and you won't be asked to sign in or give your email address. Just click below. Woldingham is a picturesque and quiet village in the Surrey Hills with direct train links from London Victoria and London Bridge. 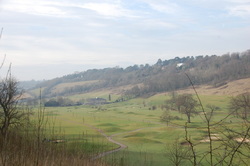 ​Situated 700 feet above sea level on top of the North Downs, Woldingham is in a recognised area of natural beauty. The hall hosts daily activities and clubs which are open to new members and clients. To see what's on click here. In addition to hosting activities and clubs the hall and its three rooms are available for hire.